Being one of the chief Manufacturers, Exporters, and Suppliers of Bell Type Annealing Furnace from Tamil Nadu (India); we cater to the requirements of bearing industries, wire-annealing industries, steel manufacturing industries, etc. Our Bell-Type Annealing Furnaces come loaded with a number of benefits in order to make the job of the operator easy. 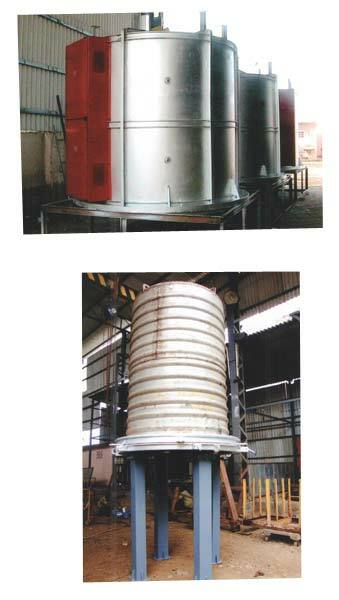 We are entertaining bulk orders from across the world for our highly-efficient Bell-Type Annealing Furnaces.